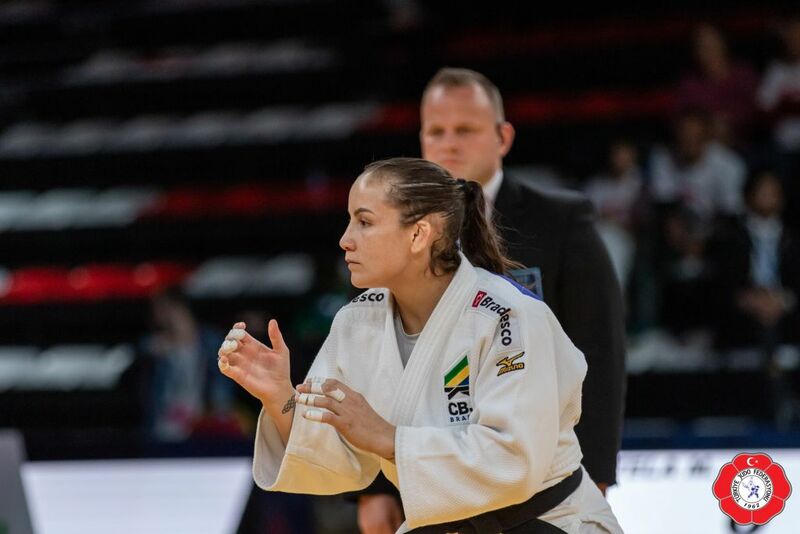 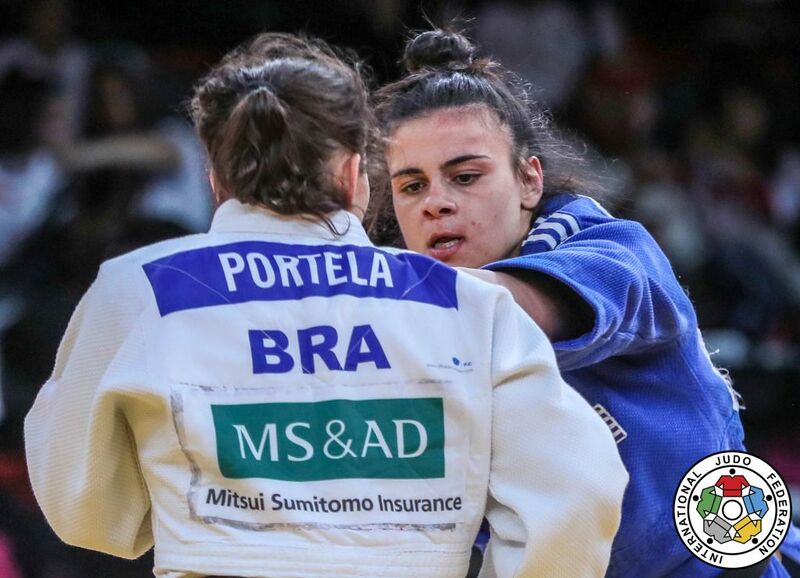 Former World #2 U70kg Maria Portela competed at World Championships and Olympic Games. 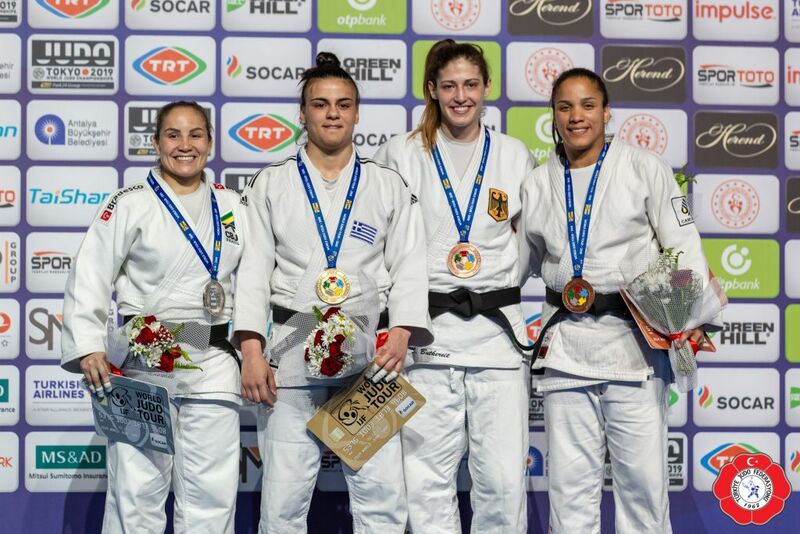 She won the Grand Slam in Ekaterinburg in 2018. 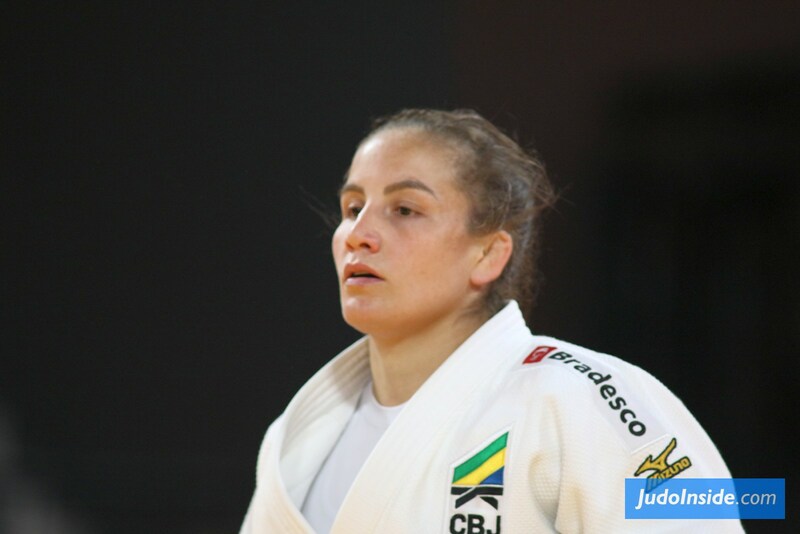 She won the Grand Slam in Moscow in 2012, Grand Prix Abu Dhabi in 2012 and PanAm Open. 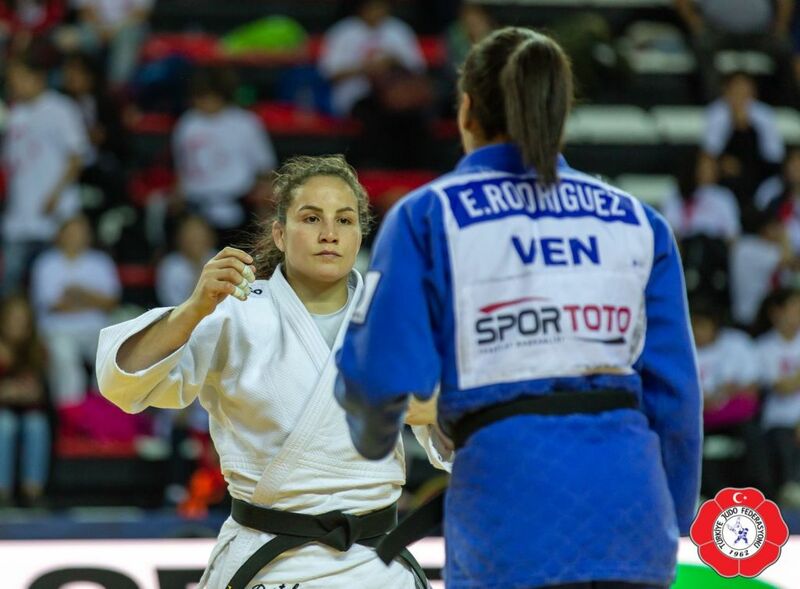 She was PanAm Champion in 2012 and won various continental medals. 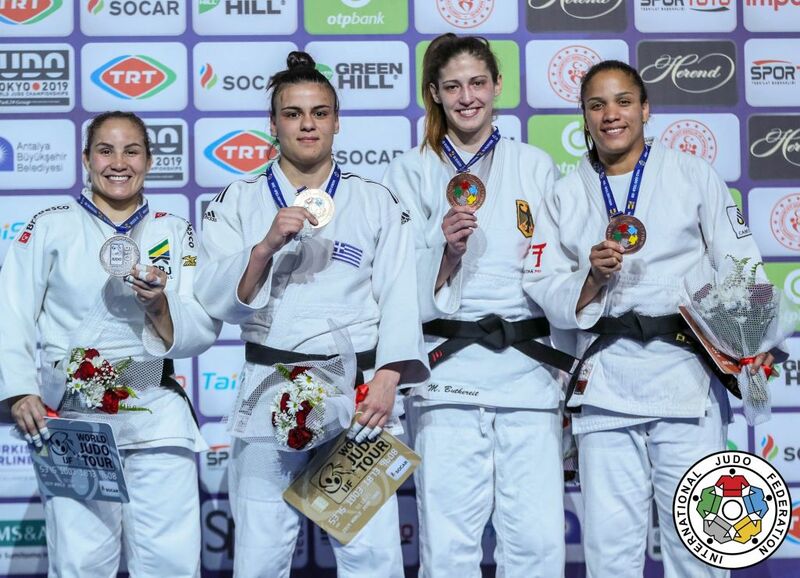 In 2016 Portela won bronze in Havana U70kg and silver at Grand Prix Baku and silver at the Grand Slam in Abu Dhabi in 2016. 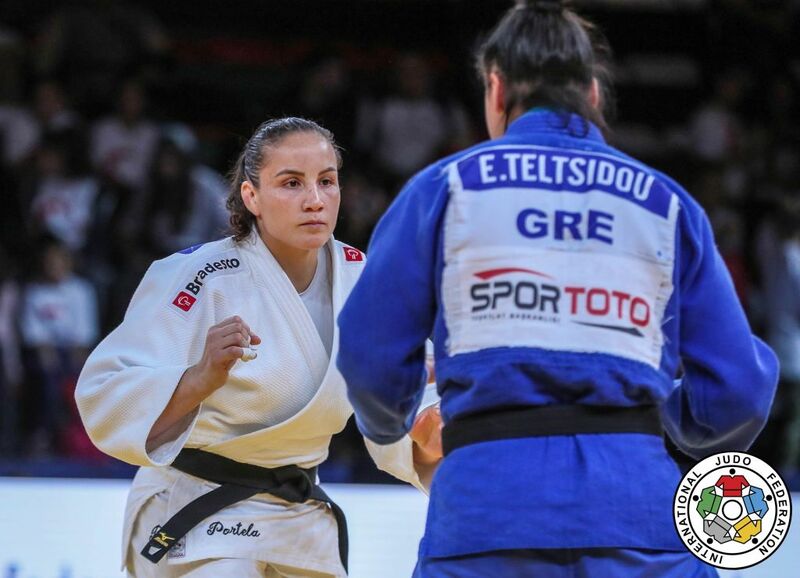 She took gold at the IJF Masters in St. Petersburg in 2017 and Tbilisi Grand Prix.